Just wanted to let you know I'm still here and voting! Hello my name is Antonio Pirillo, and I have recently started also going by the stage name Elektra SuperNova. I did some small time modeling a few years ago for a Redken hair show, as well as a few other small gigs. I've taken a few years off from modeling and have recently begun working on my skills in the world of drag. 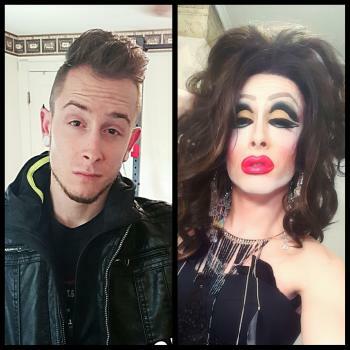 Im different then most of the people here on RealityWanted because I am multitalented as both a boy and also a fierce talent when I'm in drag. The best of both worlds.